This final Summit session features Action Team Presentations followed by Celebration of the work already accomplished. The Poverty Summit is transitioning from Planning Phase to Action Plan Implementation. 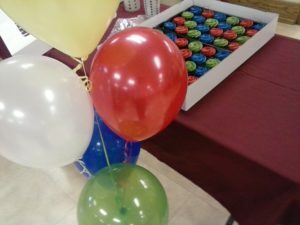 COMMUNITY CONTRIBUTORS were recognized and thanked. Many of the local businesses who support the Poverty Summit also have employees who are participating on Action Teams. Thank you! The PROJECT CHARTER STATEMENT is a step in the Clear Vision process that helps to clarify the project purpose and goals. It states the issue, why that issue is a problem, why the team cares about that problem, what they propose to do, and how that will help solve the problem. This statement is the end result of many steps. Civic engagement and problem solving is not a linear process, and it is likely one or more of these teams will learn things during implementation that may encourage them to tweak or re-do their Project Charter Statement. This is the beginning. Each Action Team presentation is HERE. Ann Rupnow, president of Clear Vision Board of Directors, shared some final thoughts as we wrap up the Planning Phase and move into Action Plan Implementation. Thank you to everyone who participated in the Poverty Summit. 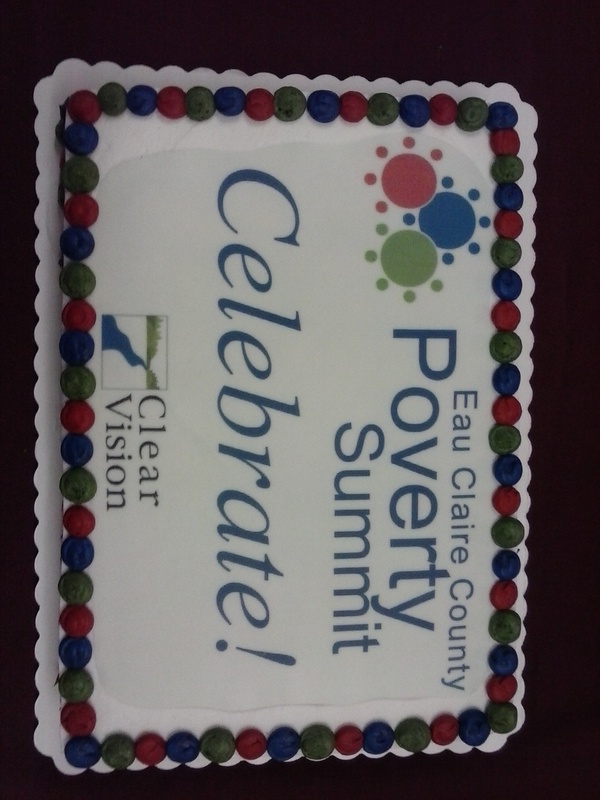 Each of you are helping to move the needle as we address poverty and income insecurity in Eau Claire County. The Poverty Summit is civic engagement; it is citizens coming together and creating a better community. 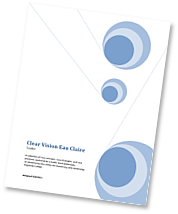 The Clear Vision Board of Directors is a volunteer board; all have been extremely involved in planning and carrying out the Poverty Summit – thank you. A special thanks to Mike Huggins and Sheng Xiong who co-chaired the Poverty Summit and contributed countless extra hours to planning. Action Teams will be recruiting new members; if you heard something that piqued your interest or reflected your passion, you can join a team at any time. 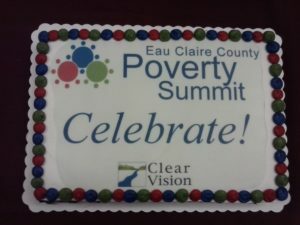 The Eau Claire County Poverty Summit is a ground-breaking initiative; it’s not been done before, to the best of our knowledge. However, Clear Vision will be documenting the process so others can learn and apply what we are doing here to their communities. At the first Poverty Summit session in October 2016, participants completed a brief survey. Tonight at the final session we again ask you to complete a brief survey. The survey is anonymous and your feedback is greatly appreciated. What did I learn about the Clear Vision engagement process, myself, and others in the community? Civic engagement can be long and difficult work. It is important to periodically take time to reflect on the work that has been done and the goals that have been accomplished. 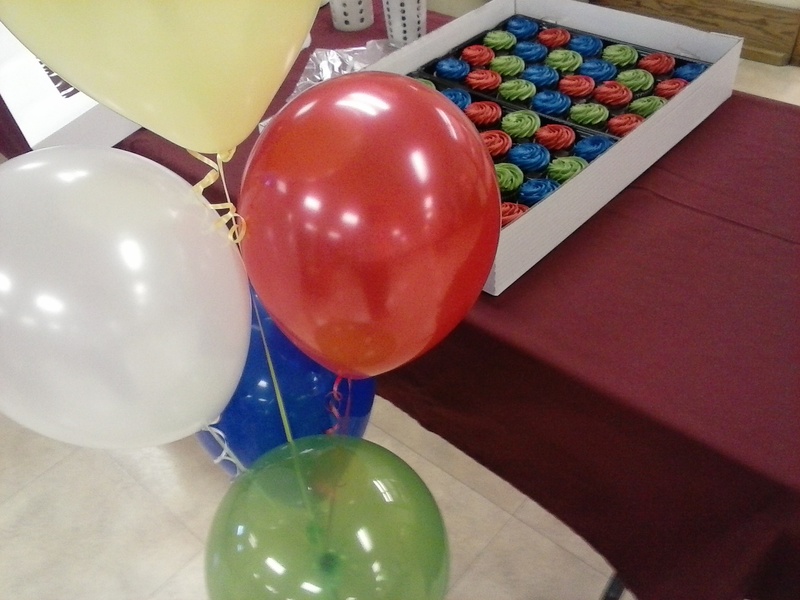 Tonight is also about Celebration, as we transition from Planning Phase to Action Plan Implementation.